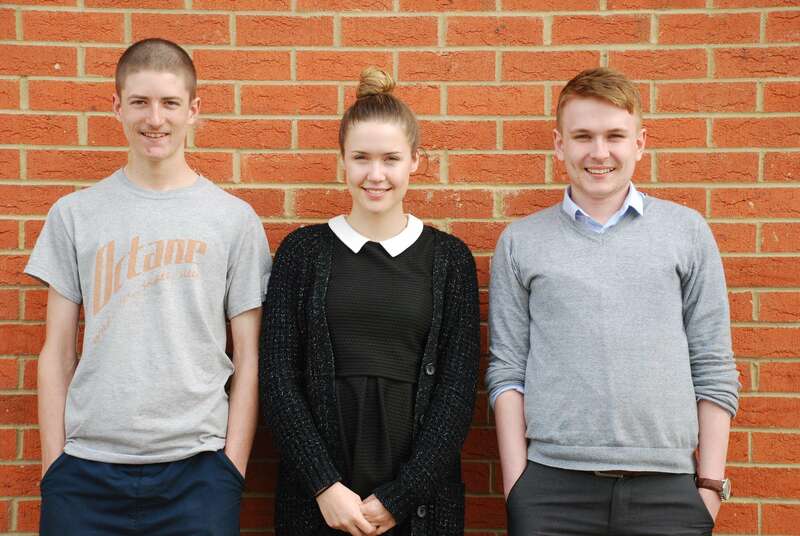 Bringing the average age down at Adelphi, we have recently welcomed three young apprentices to the team. We have been joined by Harry Phelps in our workshop as a Mechanical Fitter, Lauren Valente as Aftersales Assistant, and Adam Symons as Logistics Assistant in our offices. 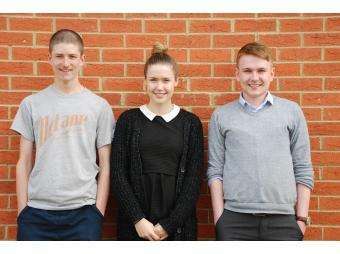 All three are proving to be a huge asset to the company and we hope they continue to grow and progress in their roles. Back in 2013 Adelphi’s Chairman Stephen Holroyd highlighted in his PPMA Lifetime Achievement award acceptance speech the importance of offering apprenticeships within our industry, and Adelphi are pleased to be setting an example. As Stephen expressed at the time, without these opportunities the UK Packaging Industry will be unable to grow. As we continue to grow as a business we certainly hope to offer further apprenticeships in the future.